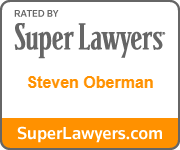 Please select the link below for the law enforcement agency which made the arrest. 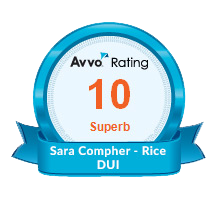 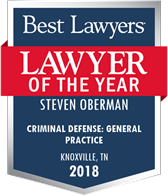 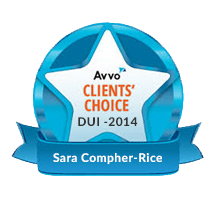 Then follow the instructions to obtain the detailed documentation (if available at the time of your appointment) you will need to bring with you for your initial interview with on of our Knoxville, TN DUI lawyers–Steve Oberman or Sara Compher-Rice. 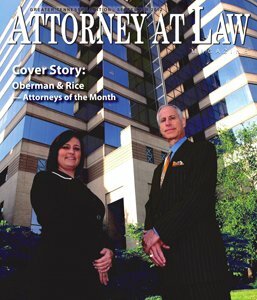 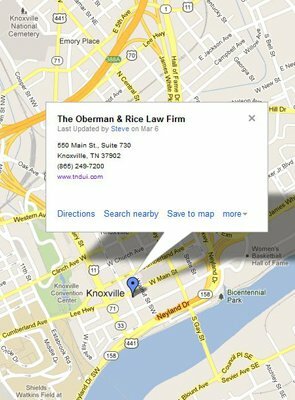 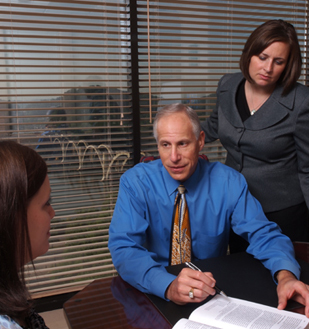 Click on the links below for information about the Oberman & Rice law firm.